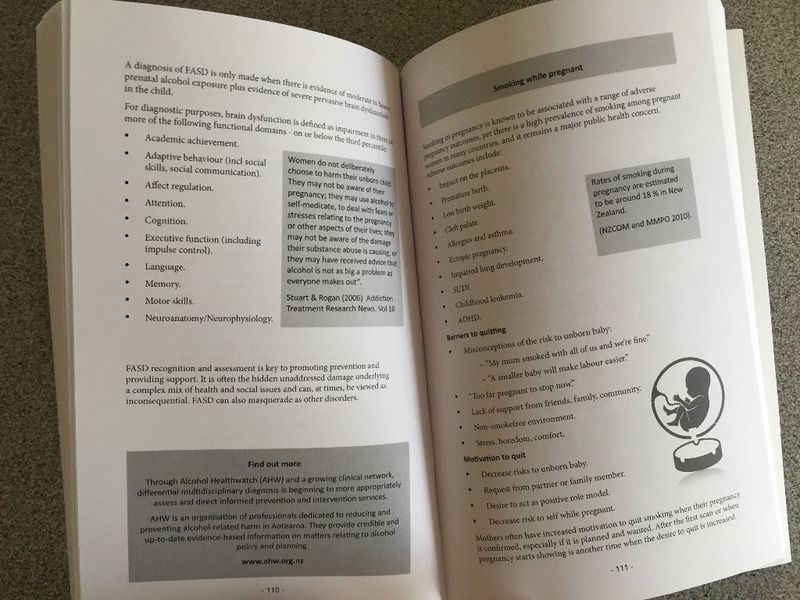 PADA (Perinatal Anxiety and Depression Aoteroa) has released a book to empower support professionals in understanding Perinatal Mental Health. To date there has been very little local research or resource to inform support workers or professionals in their roles. ‘How are you, really?’ assembles relevant articles, research and best practise for care providers or students. Perinatal mental health covers conception, miscarriages, terminations, baby loss, birth trauma, PND and PTSD, along with any previous or overlapping mental health issues. Awareness of how each of these areas may impact on a pregnancy or birth recovery, bonding or family togetherness is vital for midwives, maternity ward nurses, Maternal Mental Health, Plunket or Post Natal depression professionals. 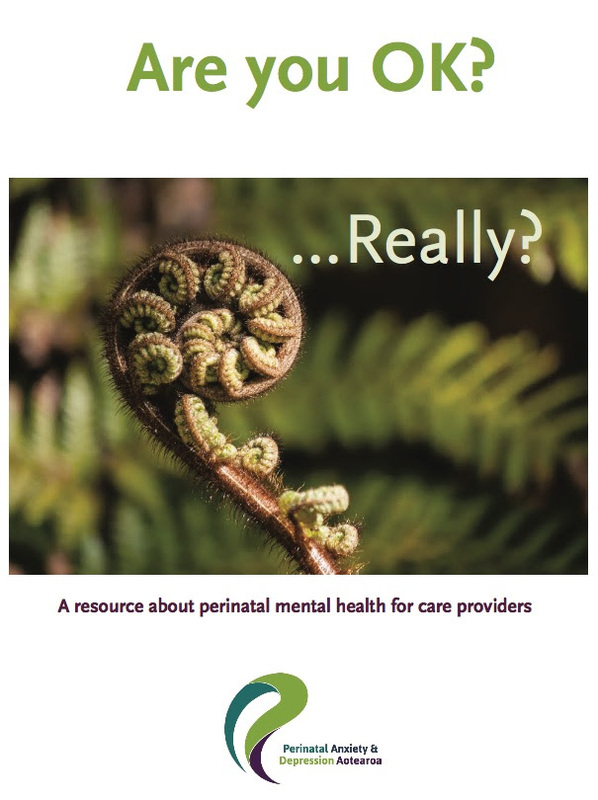 Volunteers in support groups for post natal depression can benefit from the wealth of knowledge in one place, finally a directory and references to enable well informed services throughout Aotearoa. The content has been assembled by Leigh Breidenkamp, PADA board member and Parents Centre publishing editor. Leigh has poured weeks and months of her time into finding, collating, editing and checking the content, along with actual quotes from mothers and fathers. Leigh understands the need having seen the void in many professionals education around PMH. With her broad view and inside connections with the midwifery college, Leigh has been able to select a great line up of expertise and information to empower informed support and services. Father and Child Trust are proud to have been included in submitting the Dads and PMH Chapter. 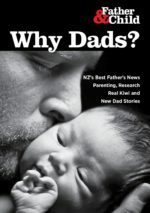 It covers the ways that dads get PND too, plus how changes in the relationship around baby time are often misunderstood. Dads are the first line in defense around mums and PND so it pays to inform, engage and support dads. Good outcomes for mothers and children probably depend on one.